Breakfast. Many call it the most important meal of the day, so you owe it to yourself to not succumb to the blandness of mom and dad's half-burned pancakes or a bowl of flavorless cereal. 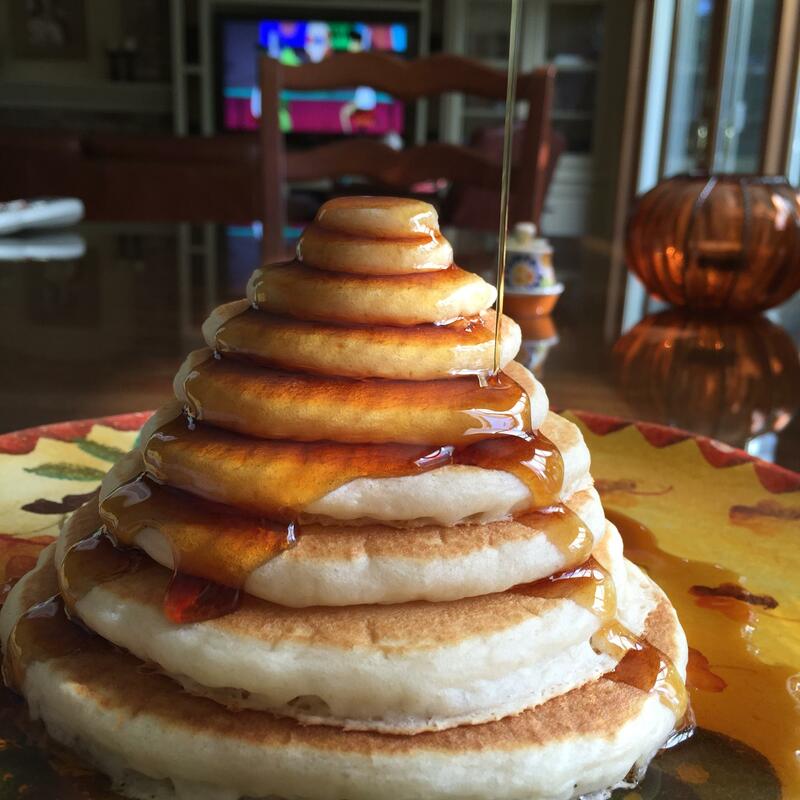 Instead, treat yourself to one of these augmented breakfast masterpieces. Got an extra box of Betty Crocker mix lying around? Just toss that with a few other ingrediants in the iron and you have this delicious alternative. For extra bonus points toss some fresh fruit compote on top. 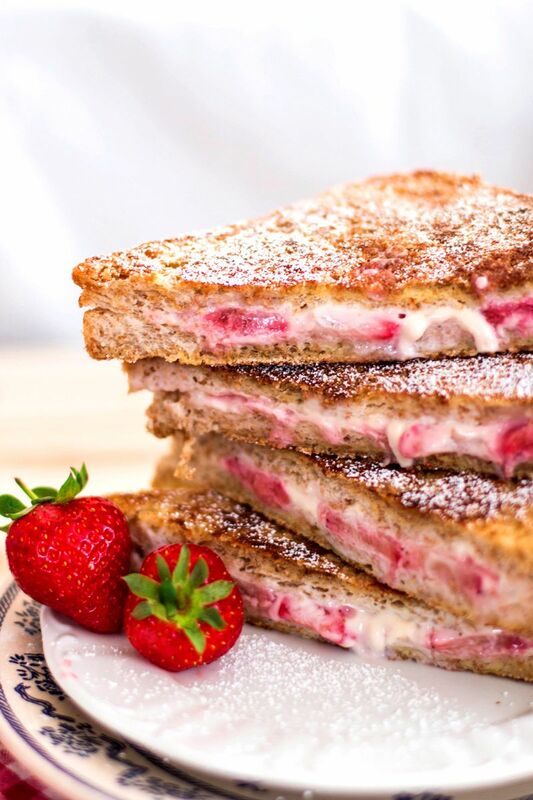 While French toast is typically light and fluffy, this thin and crispy style is accentuated by strawberry cream cheese frosting. Sign me up. 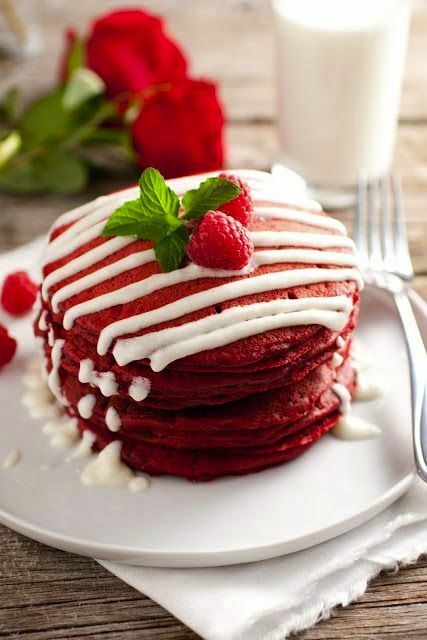 This delicious treat combines the already fluffy nature of pancakes with the irresistibly smooth flavoring of red velvet. 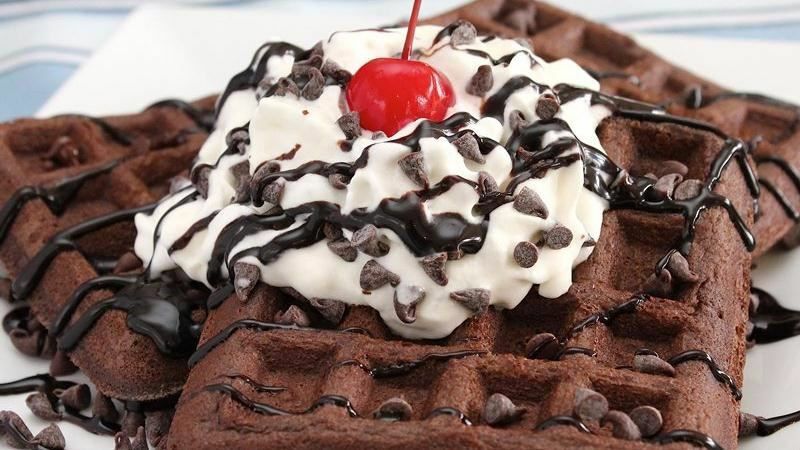 Combined with a cream cheese frosting, this treat should be enjoyed often. French toast can skip the syrup, This delicious topping had our mouth watering, and we know that we're trying it as soon as we can. 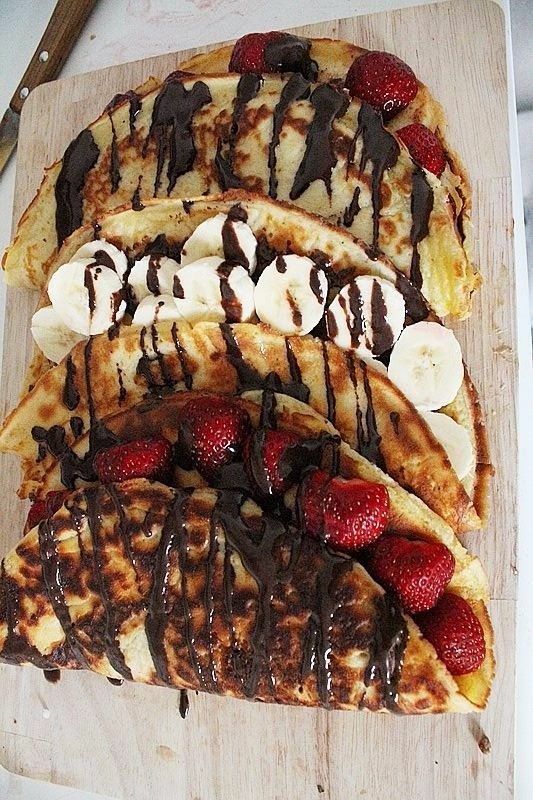 Crepes are delicious, but with so many options on what you can stuff them with choosing one can be difficult. That's why we prefer to serve them family style - so everyone can have a taste. 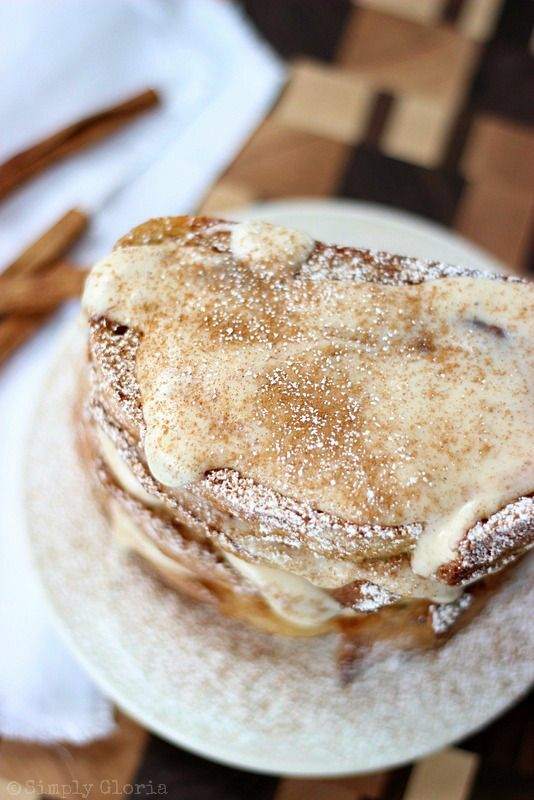 French toast is great, but what about wrapping it up with delicious filling and deep-frying it? Yeah, that's what I thought. Even better. 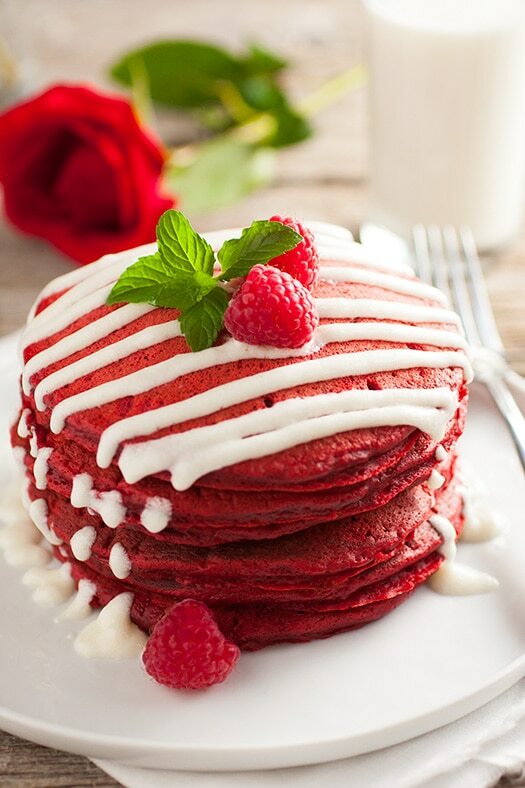 While this meal isn't completely non-traditional, what it does offer is a unique pancake-eating experience. 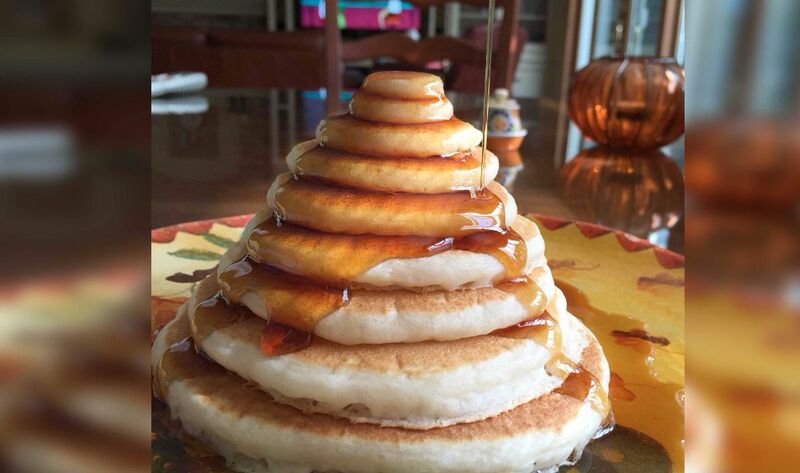 With a stack like this, the edges absorb the syrup while the insides remain light and fluffy.